Explore mission-critical solutions for healthcare and vertical markets where effective daily communication is vital to care, productivity and operational excellence. 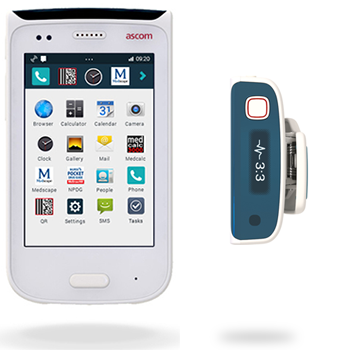 Ascom Myco is built for the on-the-job realities of nurses and clinicians, as well as the demanding healthcare environment. 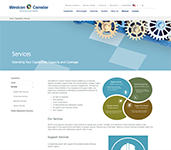 It provides reliable communication and access to information at the point of care. Ascom IP-DECT is a cost-efficient solution that instills confidence for mission-critical communications. It delivers secure, dependable mobile voice and data networking while offering all the benefits of cordless integration. Ascom Unite is a powerful middleware platform that connects mission-critical systems with mobile staff members, bringing advanced two-way messaging to a variety of mobile devices. 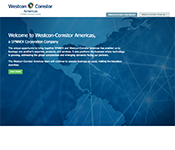 It enables quicker response to information, resulting in improved customer and patient experiences. Reliable and cost-effective, Paging 900 is Ascom’s streamlined messaging and personal security solution. The system keeps critical communications channels open at all times to ensure delivery of every message and alarm. Should your customer’s telephony system go down, Paging 900 remains unaffected, offering a double layer of reliability. The Ascom VoWiFi system supports a full range of open standards, while also accommodating a comprehensive spectrum of PBXs, switches, access points and more. The solution can be integrated with virtually any enterprise system, including ERP, fire alarms and OPC.